CD / sample / Geffen / GED/GEFD 24433 / made in Sweden (CD Plant AB) / n.a. 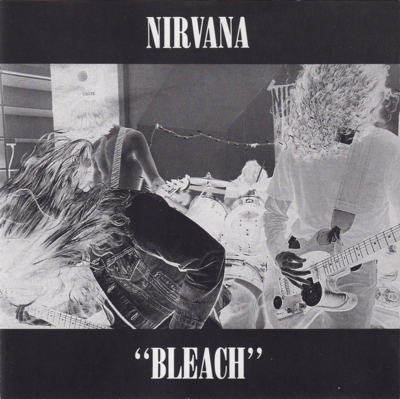 The sample disc was made in Sweden sometime between 1994 and 1997. 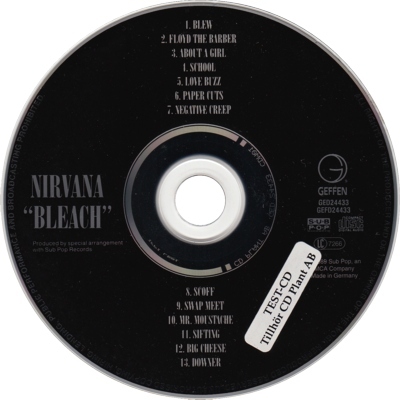 It was taken out of the line after the disc had been printed, and can only be identified as a sample disc by the sticker, which states that it is a test CD and belongs to CD Plant AB. One disc has surfaced. More information about sample discs can be found in the Test pressings document.